We work with investors by providing procurement management services, primarily bringing indirect costs down. We also assist with due diligence, preparing a business for sale and even turning floundering businesses around and back to profitability. While we aren’t sector specific, we have partnerships with a number of pre-approved suppliers, enabling us to identify cost reductions and implement them fast. Our procurement specialists will always conduct a thorough cost analysis of existing expenses. We’ll identify potential procurement savings, and support your business valuation report. We work closely with investment/portfolio management to maximise investments. We are effective and fast. Our contribution to indirect cost reductions frees others up to focus on business growth. We’re affiliated with the Chartered Institute of Purchasing and Supply so best-practice procurement processes are always applied. Contracts are managed and cost reductions continually sought. Some of the best investments are businesses that can do better with improved management. With our database of pre-approved suppliers, we can directly impact the bottom line of any business within just four weeks. Where planned timetables are in place to sell a business, we’ll put managed procurement plans in place to support it. If you’re already part way through, don’t delay in talking to us. 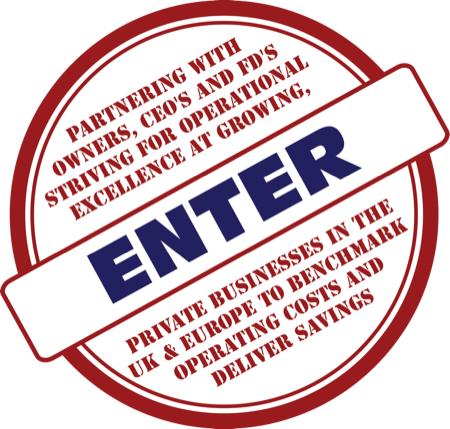 The sooner we get aboard, the faster we can strip costs down and improve your accounts for a better ROI on exit. You retain full control over choice of vendors. We guarantee that quality will never be compromised. All recommendations will match or exceed current service level agreements and payment or credit terms. We’ve a wide range of procurement areas with cost reduction potential and preferred suppliers in place for many. Refer to our full list of cost reduction opportunities here. Whilst we mainly work at reducing indirect costs, we’re happy to discuss growth-margin drivers either with investors directly or through portfolio/fund managers. Call us on 0800 0193 244 to talk with our procurement specialists and find out what we can do to maximise your investments.